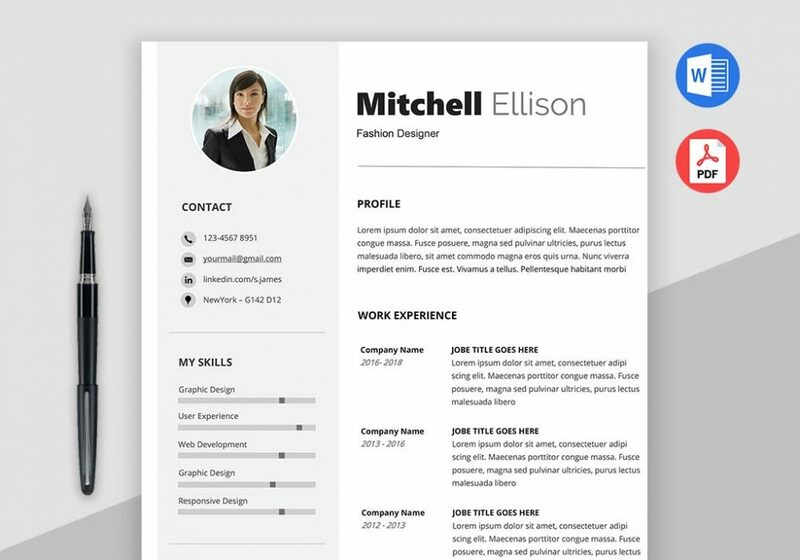 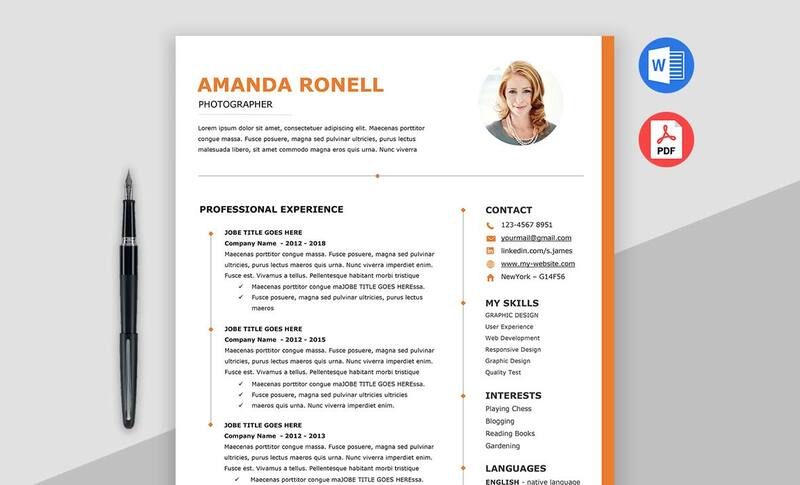 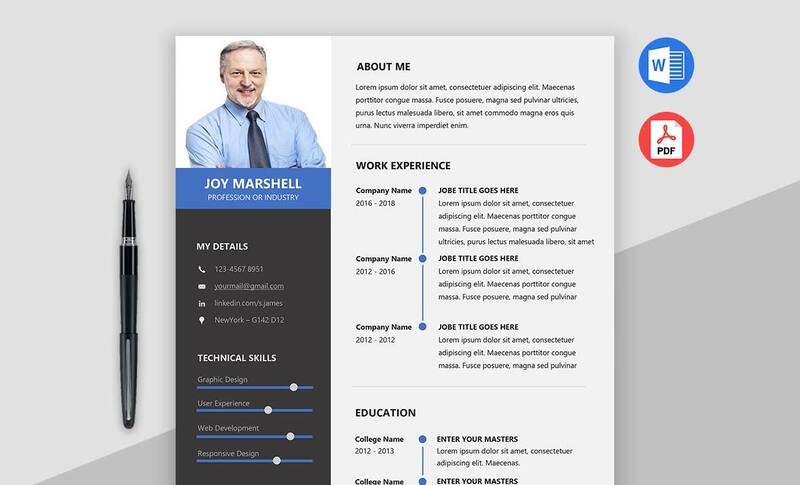 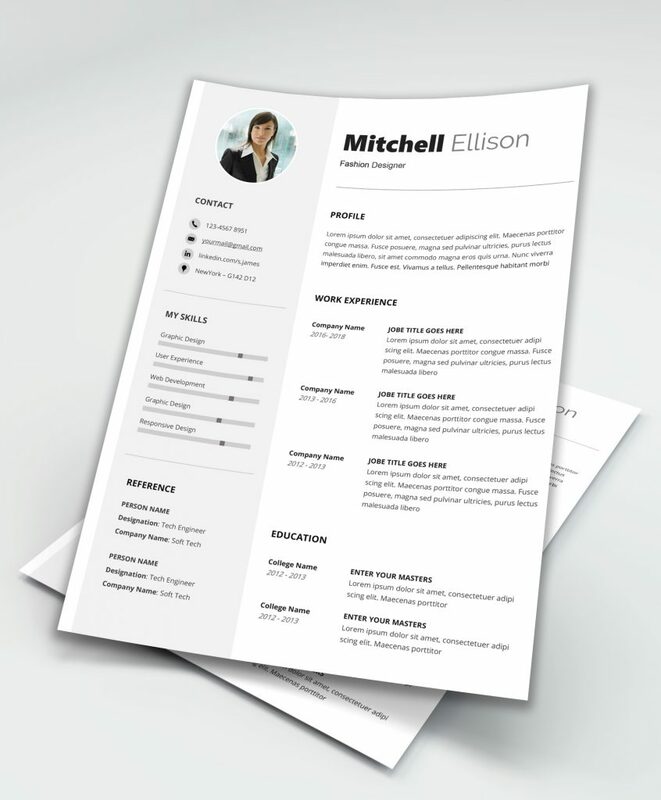 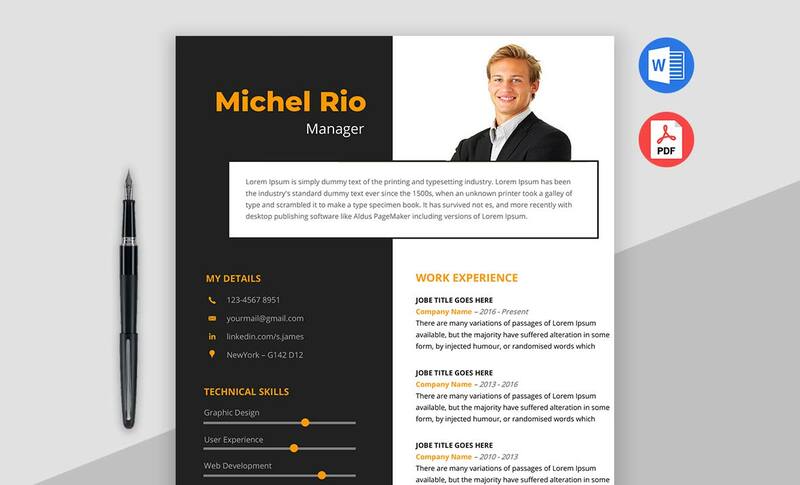 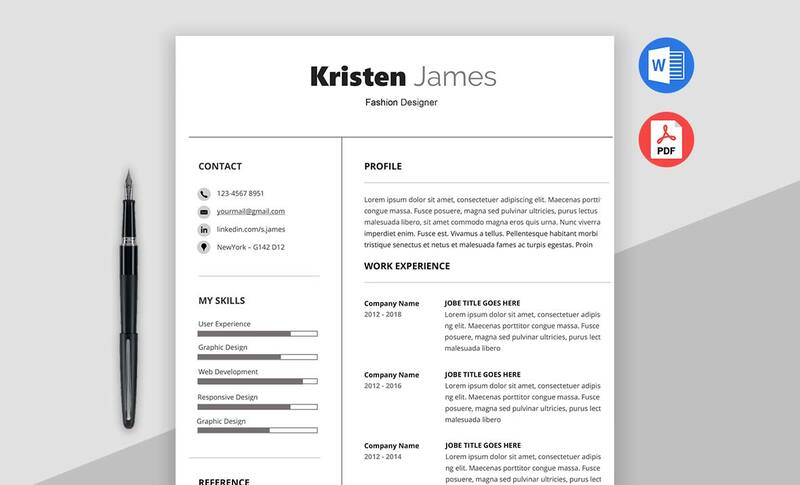 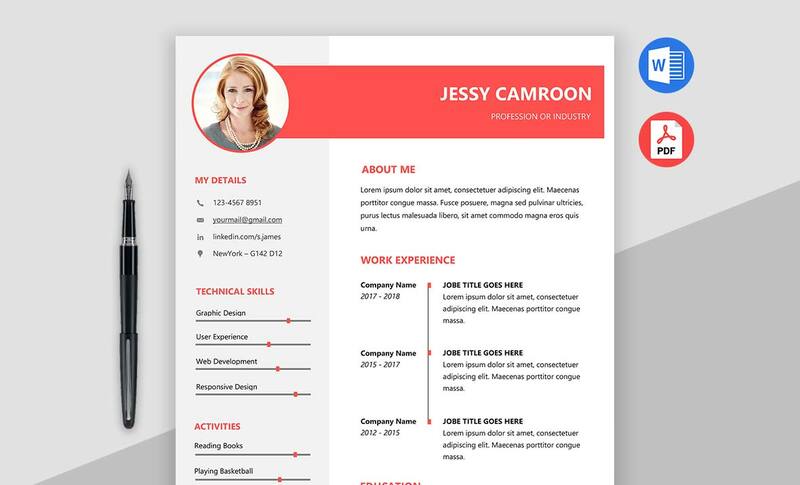 This professional Basic Resume Template designed in MS Word format it is the most popular application which allows the user to edit or update easily. 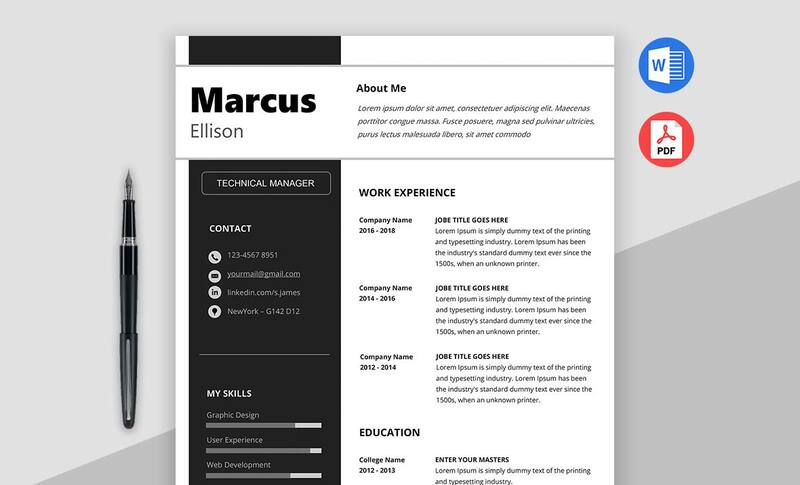 so that you can save a lot of time for designing. 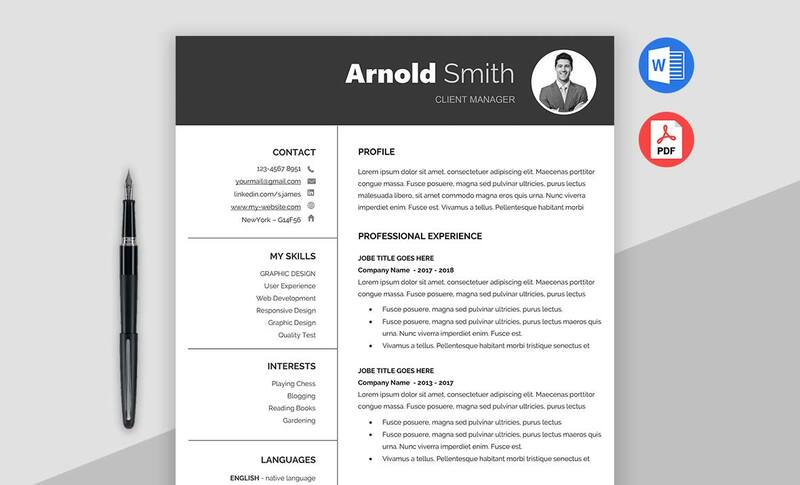 This ms word resume is clearly organized object with a proper label and comes with 2 columns. 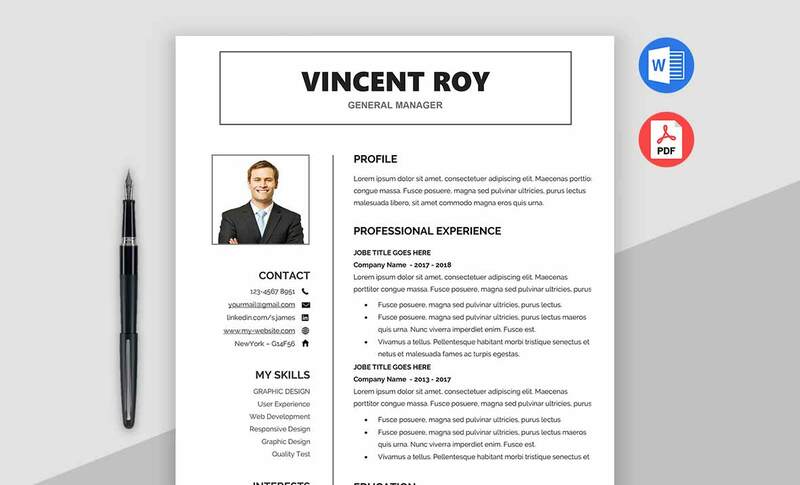 By downloading this premium resume you will get an A4 and Letter size Resume and Cover Letter, with documentation and help file.